There’s something happening on the NCYC Island almost every summer weekend…dancing and entertainment, theme dinners, cookouts, pot lucks and less elaborate burger, dog and beer outings. 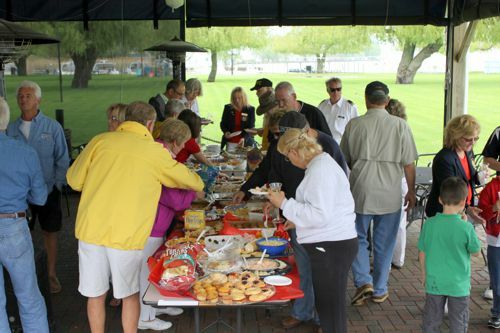 Our First Mates sponsor a Patio Reception, Labor Day Dinner and Haul-Out Breakfast. And, the Ancient Mariners, composed of our senior members, host a Spaghetti Dinner and Horse Race. 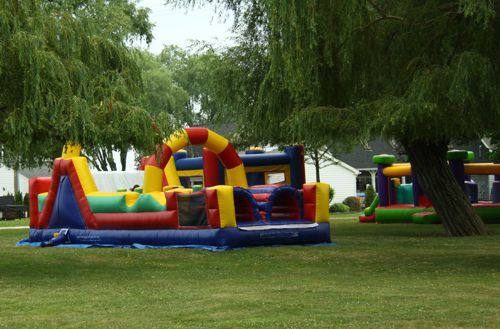 There are several children’s events over the summer, including a cardboard boat race and a Kid’s Day with dunk tank, inflated slide, face painting, etc. 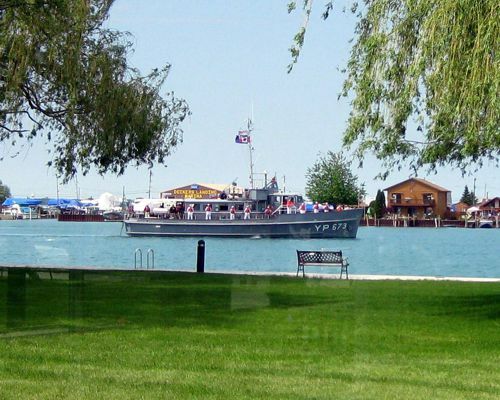 We host the Sea Scouts and their vessel, The Pride of Michigan, as well as entertain other yacht clubs anxious to visit our beautiful Island. Of course, there are always several Rendezvous to other popular harbors. Those are just a few of our summer events. Click on our “Club Culture” video to get a feel for what our Island activities look like. During the off-season, we enjoy our annual Commodore’s Ball and, the past two years, a Club-wide winter rendezvous to Shanty Creek Resort. There are weekend bowling events and our First Mates host their yearly Fashion Show and Christmas Party. This past year, our Ancient Mariners enjoyed a day trip to the casino.